I LOVE my new book covers! 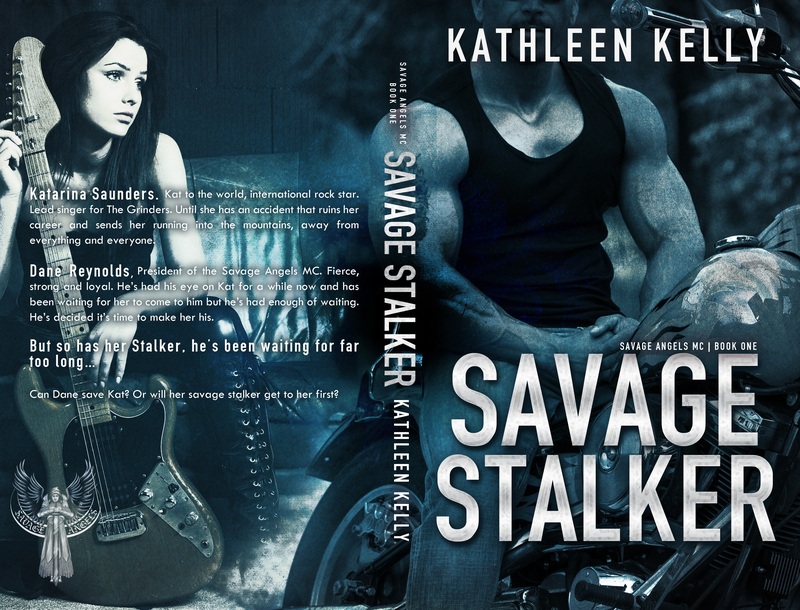 Thanks to Letitia Hasser at RBA Designs again for this perfect remodel of the Savage Stalker cover. I hope you love it as much as I do! Katarina Saunders. Kat to the world, international rock star. Lead singer for The Grinders. Until she has an accident that ruins her career and sends her running into the mountains, away from everything and everyone. Dane Reynolds, President of the Savage Angels MC. Fierce, strong and loyal. He’s had his eye on Kat for a while now and has been waiting for her to come to him but he’s had enough of waiting. He’s decided it’s time to make her his. She married her childhood sweetheart and they live in Brisbane with their two furry kids. A British Short Hair called Grace and a Burmese called Jack .